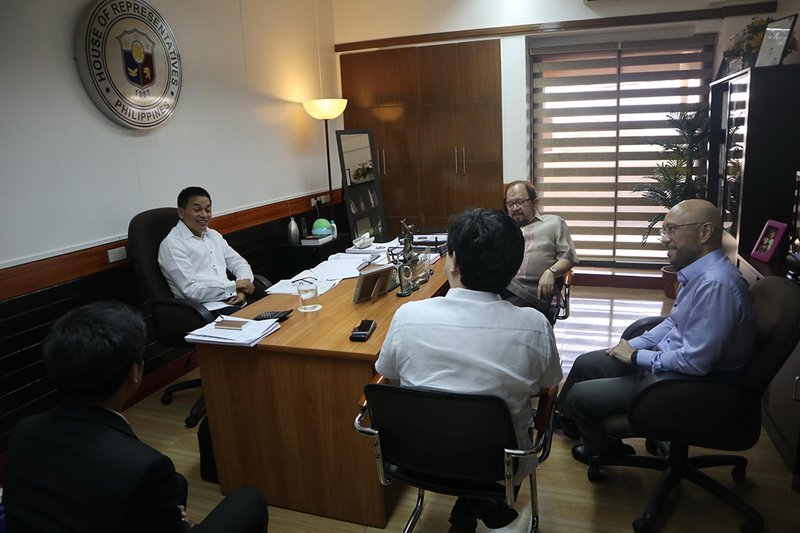 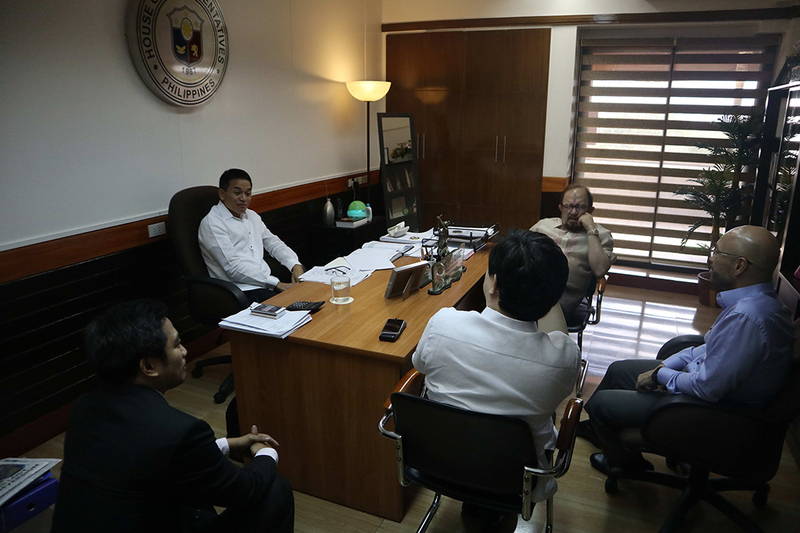 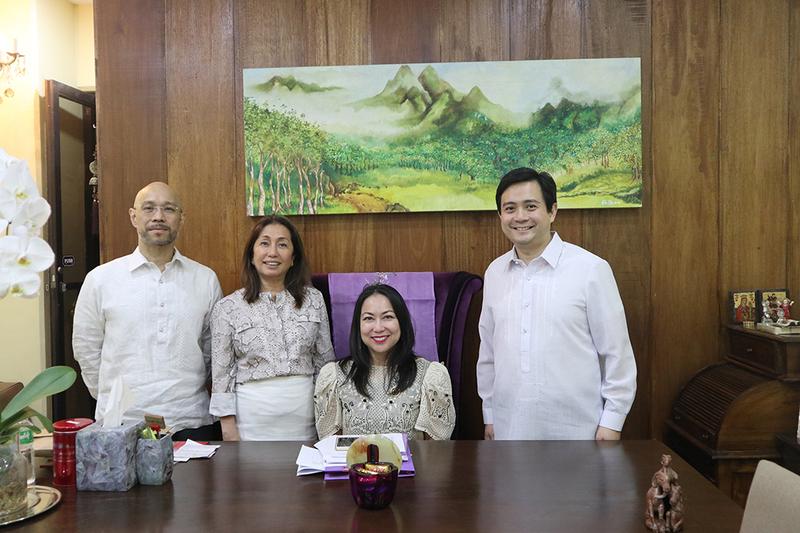 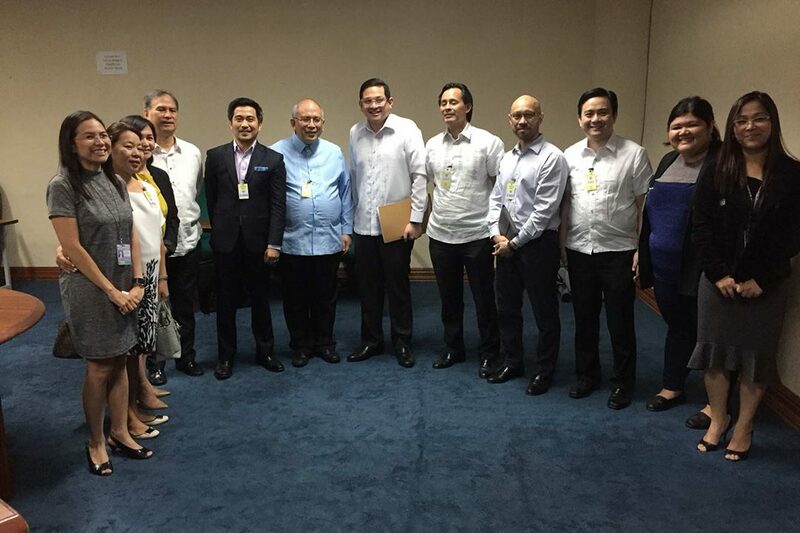 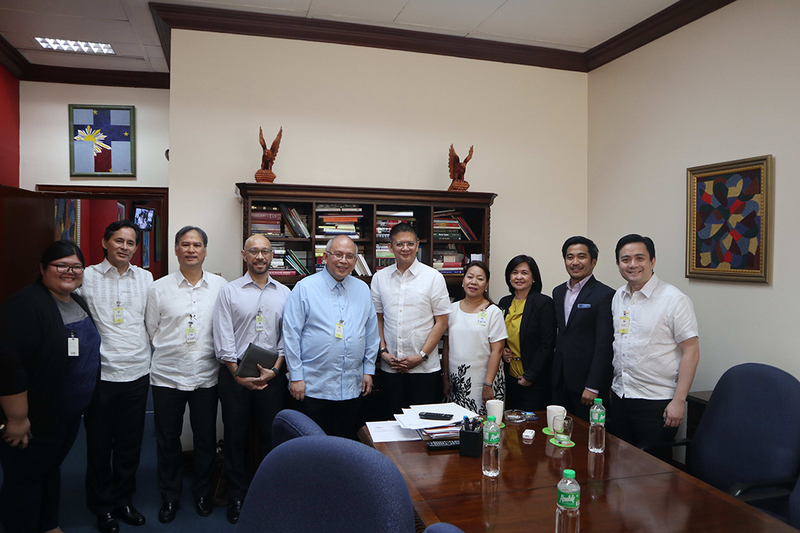 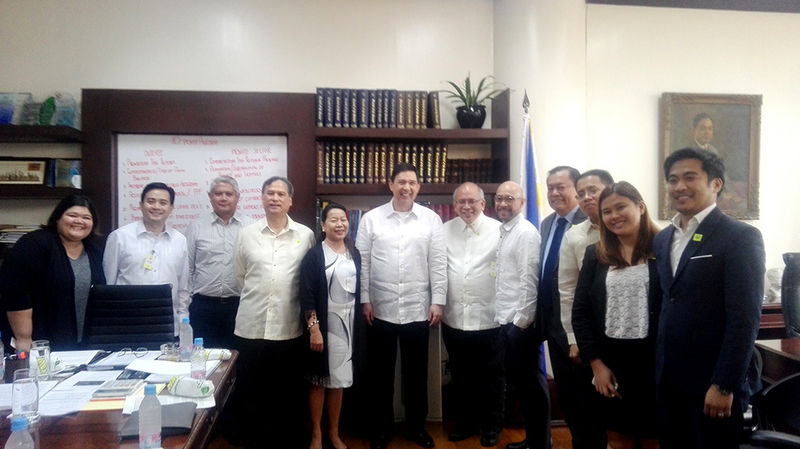 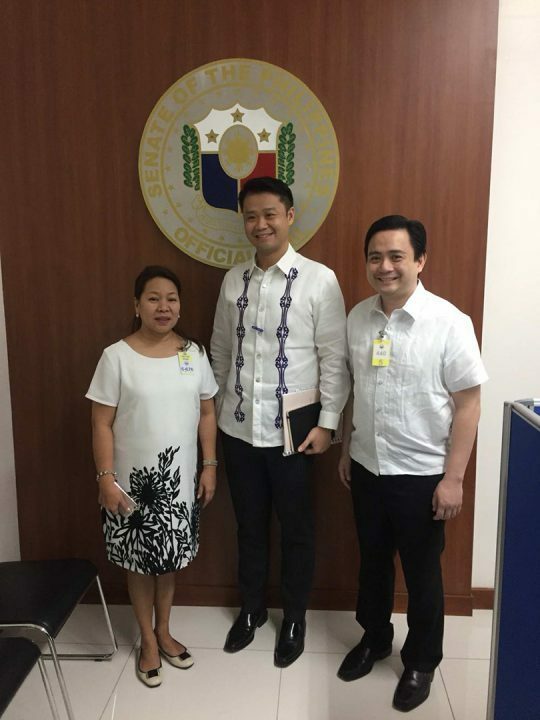 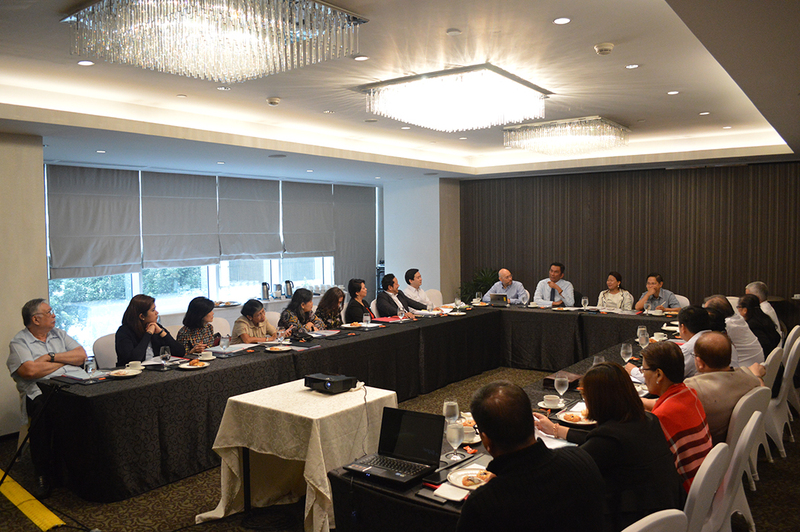 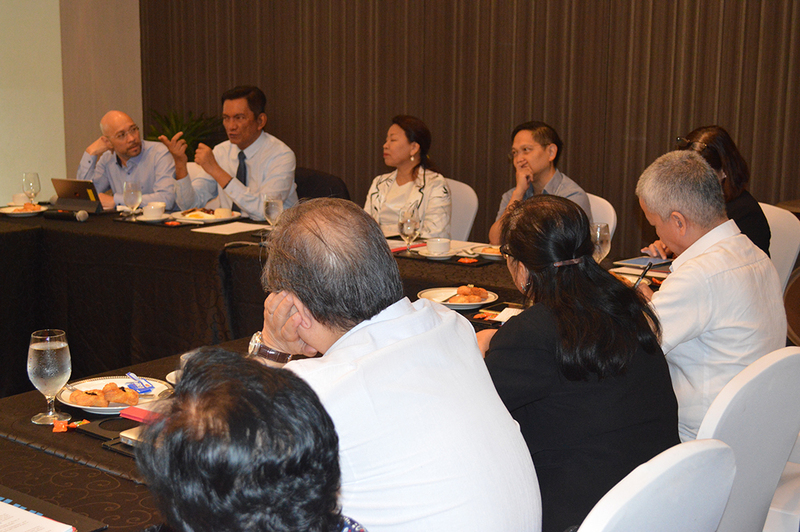 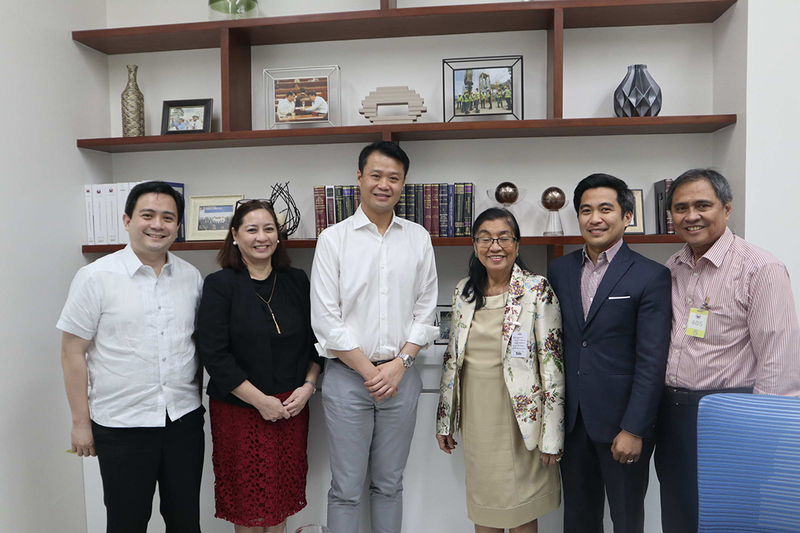 PACU lobbied very actively, touching base with legislators from both Houses of Congress regarding the concerns of private HEIs, especially on the Bill that will enhance universal access to tertiary education by providing free tuition and other school fees in SUCs, state-run TechVoc schools, local universities and colleges and the strengthening of CHED’s UniFast program. PACU is very thankful and honored for the passage of the Bill that offers universal access to tertiary education by providing for a tuition subsidy and financial assistance to students enrolled in the SUCS, HEIs and TVIs. 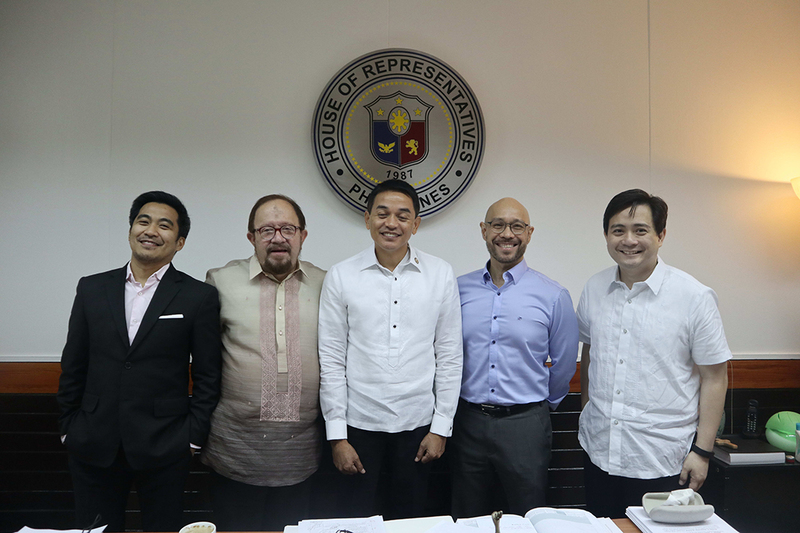 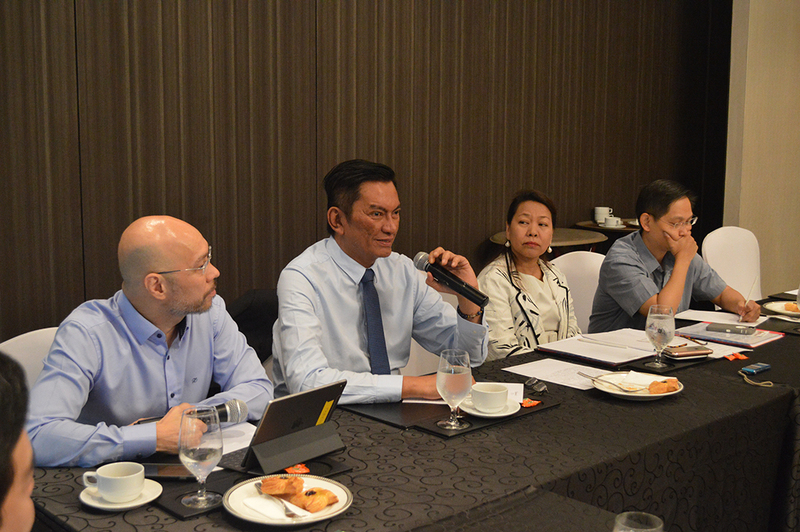 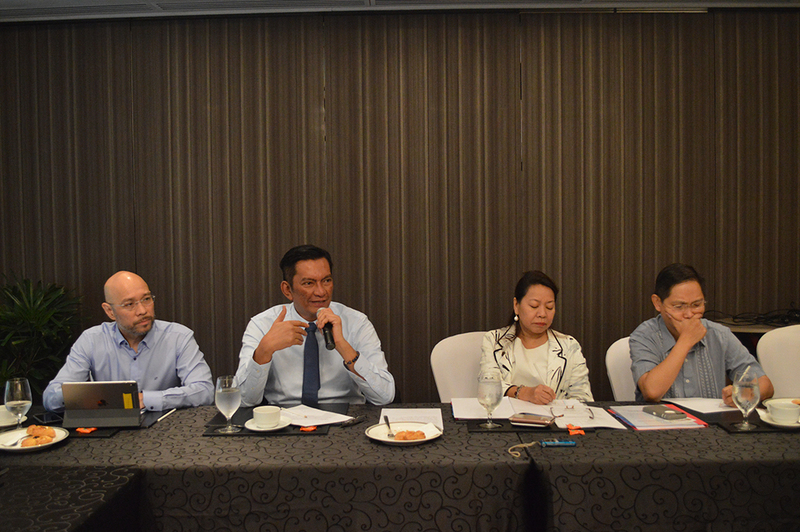 Moreover, the concerns and issues that have been raised in its position papers and in the myriad public hearings that the Senate have conducted, have been respected as they constitute several provisions in the bill especially the expansion of the UniFAST board that now includes the PASUC President and the COCOPEA Chairman.